Here it is, finally, my Everest Expedition photo album! It’s a rather big album but then this was a big adventure! 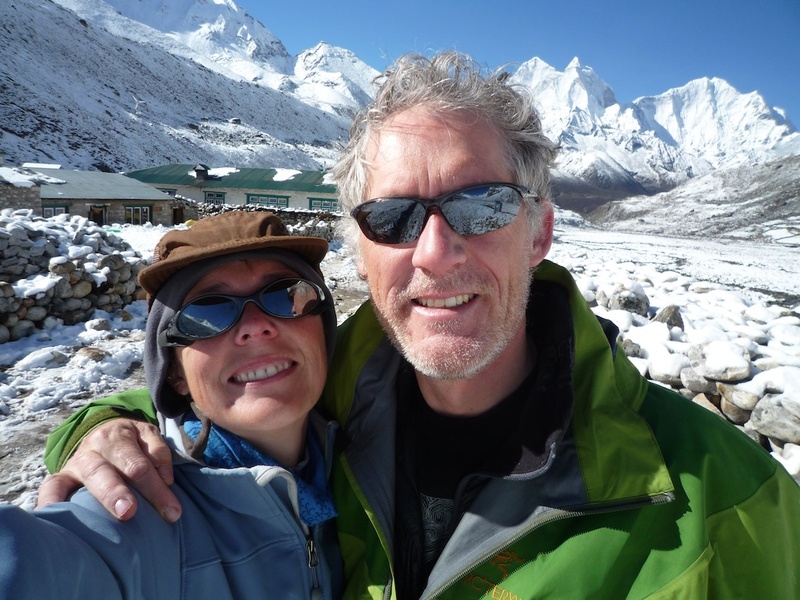 I left San Francisco on March 29 to join the Alpine Ascents Everest Expedition in Kathmandu. Two months later, on May 31st, I arrived back home in SF. It was great to know that many of you were following along on our blog and on the AAI cybercasts. I want to thank expedition members Kay, Frank S., Matt, Phil and Garrett for letting me use their photos as well.